OPPO today released a new teaser on its Weibo page in China, teasing the launch of a “New Year’s Edition’ of the R17 and R17 Pro smartphones. 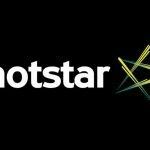 Both the smartphones will be launched in China on December 17. 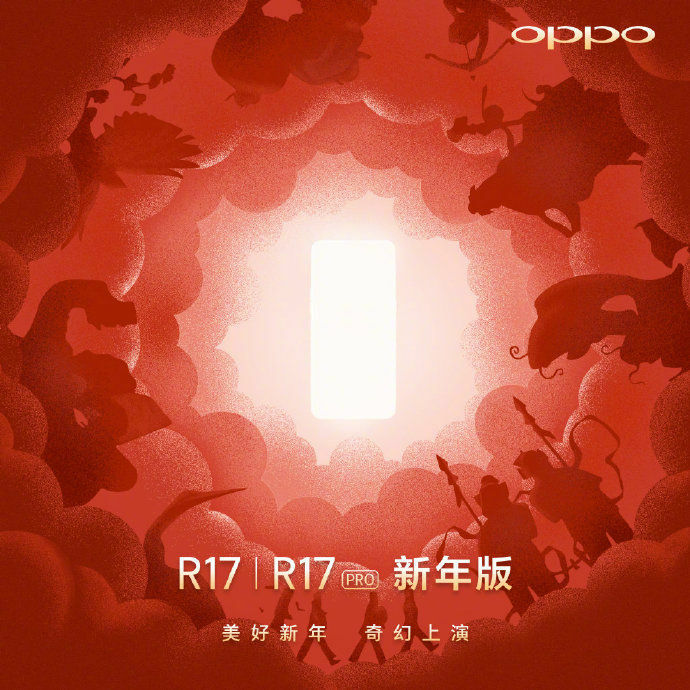 The teaser posted on Weibo by OPPO does not reveal any key information regarding the upcoming New Year’s Edition R17 and R17 Pro smartphones. While we do not expect to see any changes compared to the standard R17 and R17 Pro in terms of hardware specifications, they may come with a few changes on the outside. In terms of pricing as well, we expect the New Year’s Edition R17 and R17 Pro to be priced at a slight premium compared to the standard variants. 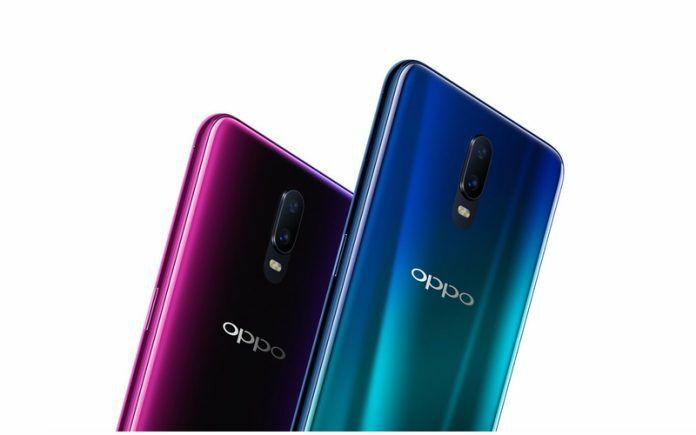 Since there is absolutely nothing that OPPO has revealed about them so far, we have no option but to wait until December 17 to find out more. 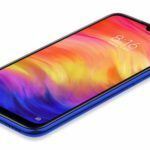 OPPO is set to formally launch the mid-range R17 Pro in India tomorrow as an Amazon-exclusive. Ahead of the smartphone’s launch in India, we have learned from a trusted source that OPPO will soon launch the R17 as well in the country. 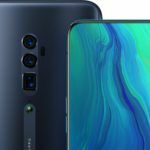 While we cannot confirm it at this point, there is a chance that the RX17 Neo may also land in India soon. The R17 was unveiled alongside the R17 Pro in August this year, while the RX17 Neo was made official last month. For now, we can only confirm that the OPPO R17 smartphone will be launched in India soon. However, our source has not confirmed any specific launch date yet. It also remains to be seen if the R17 will be launched in India as an Amazon exclusive or if OPPO will partner with Flipkart this time. Announced in August this year, OPPO R17 sports a 6.4-inch AMOLED display with 1080 x 2280 Full HD+ resolution and an in-display fingerprint sensor. It runs on a Qualcomm Snapdragon 670 10nm octa-core processor with 8GB of RAM and 128GB of internal storage. At the rear is a 16MP + 5MP dual-camera setup, while for selfies the handset comes equipped with a 25MP AI selfie snapper on the front. It is fueled by a 3500mAh capacity non-removable battery with VOOC Flash Charge technology. 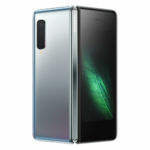 OPPO RX17 Neo sports a 6.41-inch AMOLED display with a waterdrop notch and 1080 x 2340 Full HD+ resolution. Just like the R17 and R17 Pro smartphones, the RX17 Neo features an optical in-display fingerprint sensor. Under the hood, however, the RX17 Neo is powered by an older Snapdragon 660 AIE 14nm octa-core processor. In the memory department, RX17 Neo comes with 4GB of RAM and 128GB of internal storage. 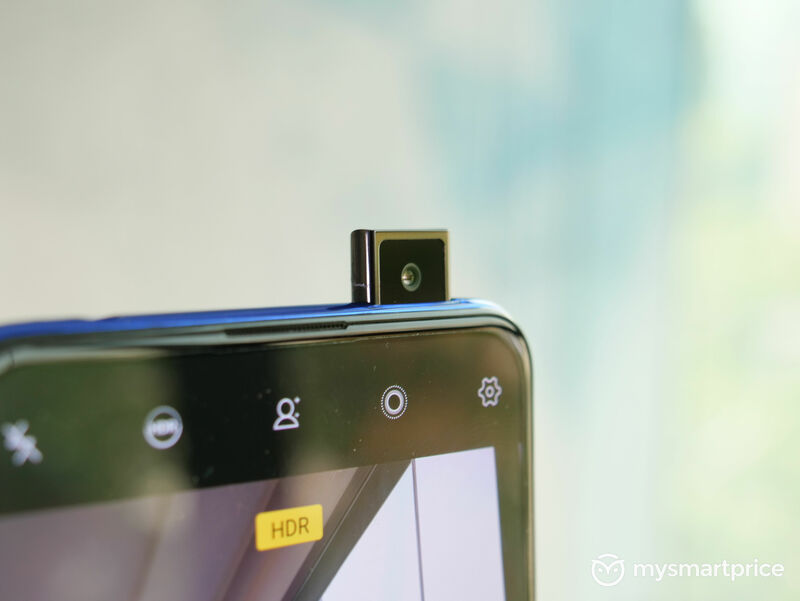 Moving on to optics, the RX17 Neo has a 16MP + 2MP dual-camera setup at the rear and a 25MP AI selfie camera on the front. Keeping the lights on is a 3600mAh capacity battery with 10W fast charging support. Both the R17 and RX17 Neo run on Android 8.1 Oreo-based ColorOS 5.2 out of the box.